An album recorded under the leadership of drummer Charles Rumback – but a set that might also be the most revelatory work we've ever heard from pianist Jim Baker too! 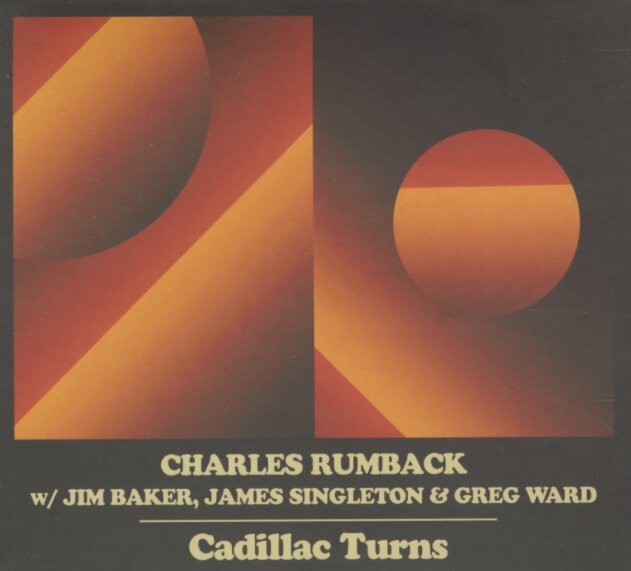 Rumback wrote all the tunes on the set – these open, long-flowing numbers that have a strongly spiritual component – which really comes through in Baker's piano, as he opens up in these cascading note clusters that are filled with more joy, life, and hope than we've ever heard in his music – given fuller strength via the alto solos of Greg Ward, a strongly pointed player who brings the whole thing into focus! James Singleton handles the bass, in a way that's well-attuned to Rumback's energy – and titles include "Dragons In Denver", "Convulsive", "Too Toney", and "Salt Lines/Storybook Skyline". © 1996-2019, Dusty Groove, Inc.